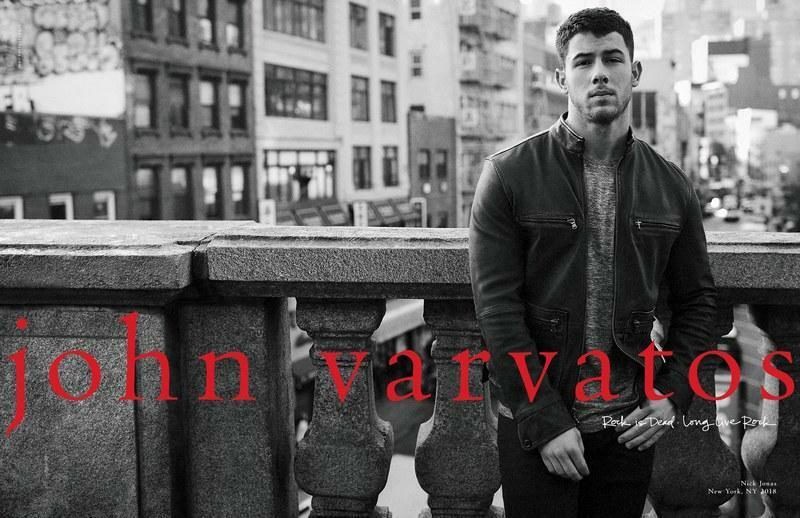 Nick Jonas is hitting a new high note with the launch of his very first menswear collection in collaboration with John Varvatos. 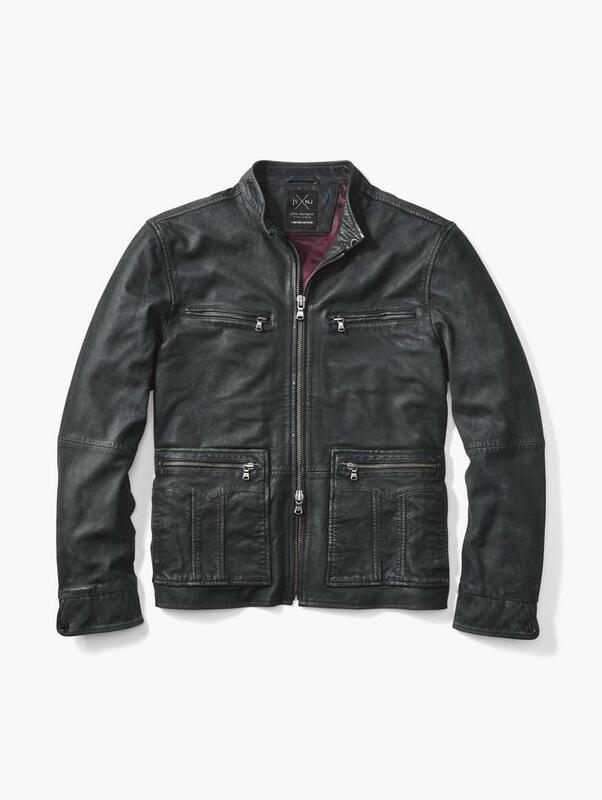 The partnership is also a first for Varvatos, who’s never collaborated on a collection before. 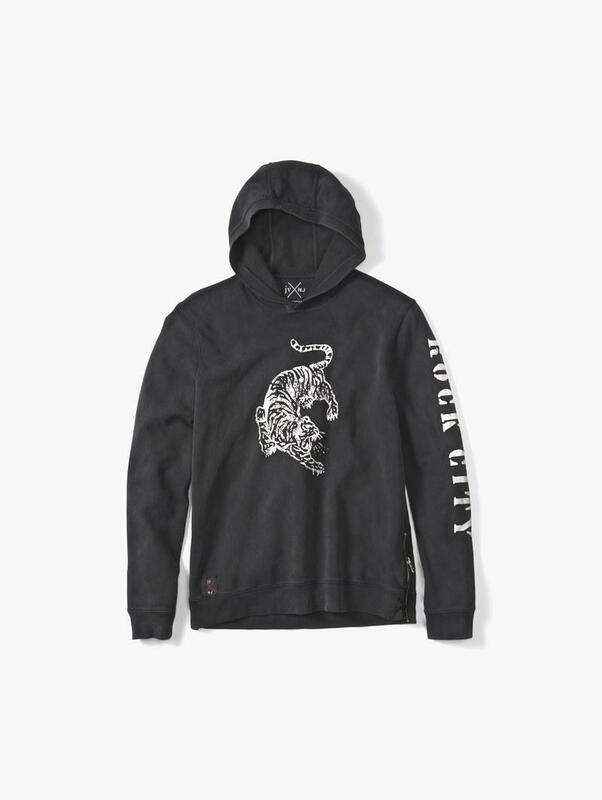 The limited-edition capsule, called JV x NJ, is made up of seven pieces, including a “Detroit” t-shirt, (Jonas loves the city and its music venues, and it’s also where Varvatos is from) a “Rock City” sweatshirt, a leather jacket, and other wardrobe basics all in a rock-and-roll aesthetic. 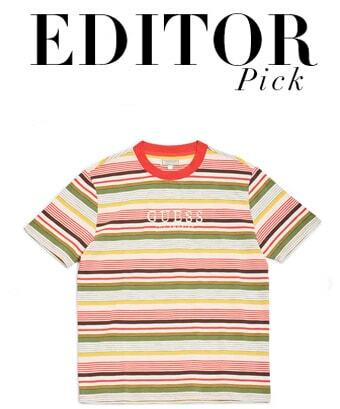 The collection will launch this spring, which is also when Jonas will become the new face of the designer’s brand. 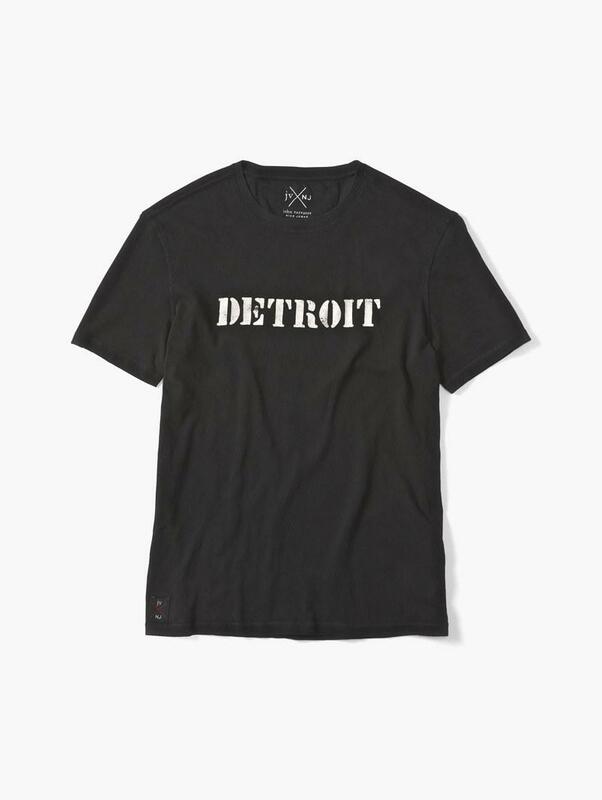 Varvatos is known for turning to music as inspiration, having tapped a slew of talent to star in his campaigns over the years—think Kiss, Dave Matthews, and Ringo Starr, to name a few. 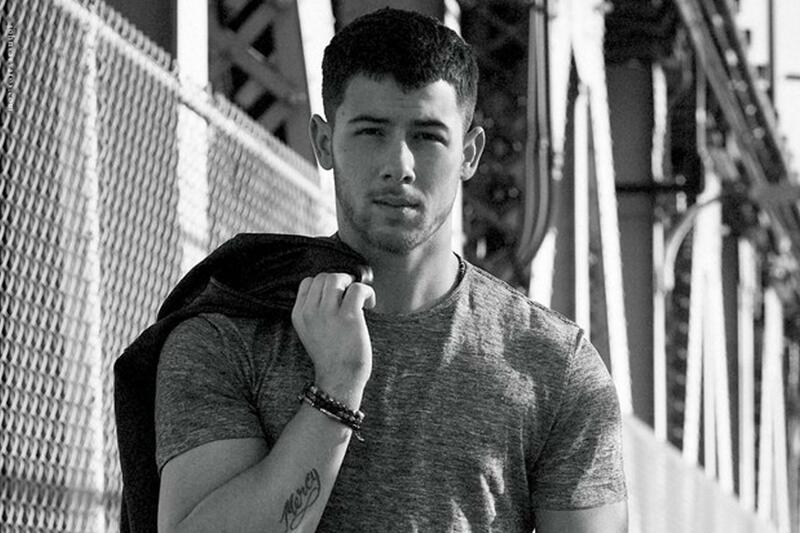 Does this mean a Nick Jonas stand-alone clothing line is on the horizon? 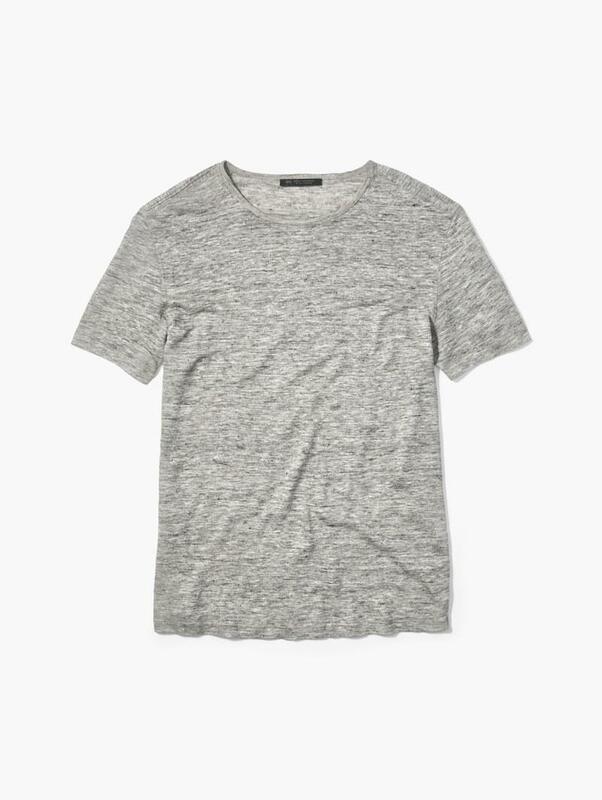 “I think it’s the same way I think about the acting side of things,” Jonas told GQ. “When I’m on set, whether it was on Kingdom or Jumanji, I really try to be a student of the whole process—not just my process as an actor, more with an eye towards wanting to write and direct someday. But I know that I want to get to a place where I’ve been around enough creative people and been in enough films that people will trust me. Condé Nast Is Building a Wall. A Paywall!